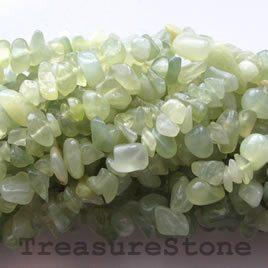 Bead, new jade, 7mm chip. 35-inch strand. 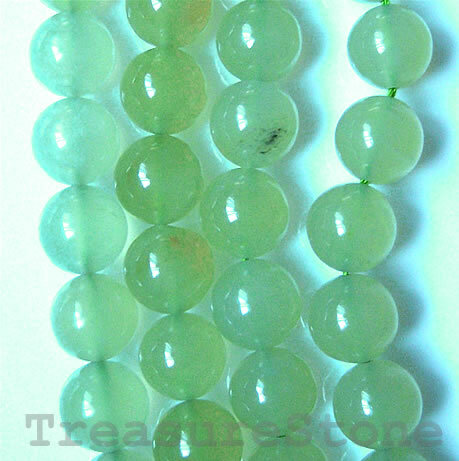 Bead, new jade, 8mm faceted round. 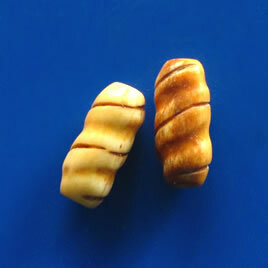 16-inch strand. 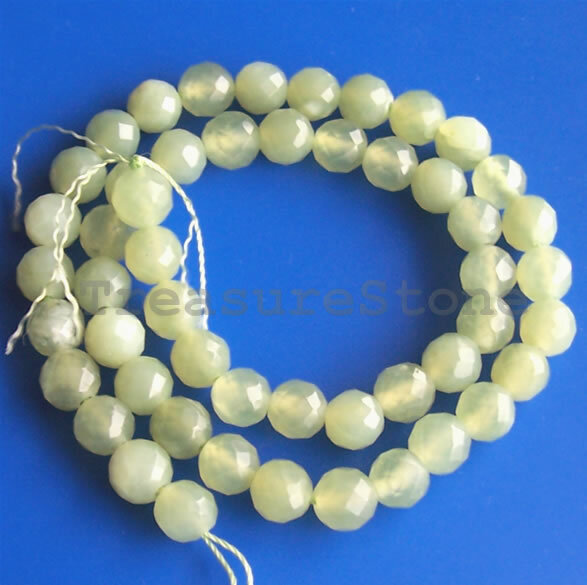 Bead, new jade, 8mm round. 15.5-inch strand. 49pcs.